According to a recent report released by Cointelegraph, the governors of two central banks backed a blockchain-based remittance system developed by Everex. This remittance service is based on Ethereum (ETH) one of the largest blockchain networks in the market. The governors represent the central banks of Thailand and Myanmar. According to a press release uploaded by Everex, the system was presented by the startup at the Association of Southeast Asian National (ASEAN) in which the governors of central banks and finance ministers were present. According to Veerathai Santiprabhob, the governor of the Central Bank of Thailand, the new project is a step forward for the more than 3 million workers in Thailand that have been using not secured channels for remittances. Meanwhile, the governor of the central bank of Myanmar, U Kyaw Kyaw Maung, explained that transactions are going to be faster and also more secure with this project. 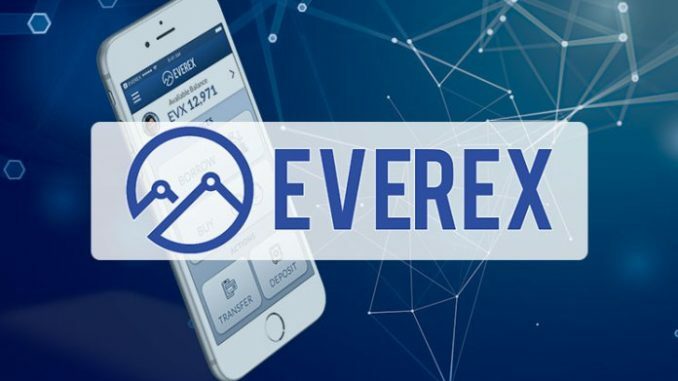 Furthermore, Everex informed that they have also received approval from the Bank of Thailand in order to launch its service. Krungthai Bank has also signed a Letter of Intent to introduce cross-border money transfer service between Myanmar and Thailand. There are several workers from Myanmar in Thailand that send part of their income back to their country to help their families. There are several companies around the world that are working with distributed ledger technology (DLT) to improve their cross-border services. Ripple has been working in order to provide cross-border payment solutions to over 200 firms located in every single continent.